Scott Douglas Jacobsen: Will he be charged with anything? 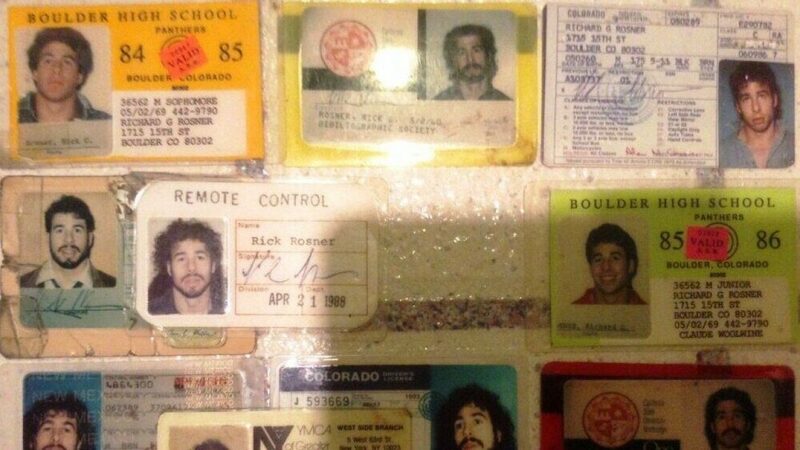 Rick Rosner: He can’t be charged with a lot of stuff. According to the Department of Justice policy, a sitting president can not be charged with most things, even anything. Including Nixon, he can be listed as an unindicted co-conspirator. But there is no explicit evidence of anything. From a probabilistic point of view, Trump, if he weren’t president, would be indictable for a dozen of things. Most notably, he would be because of the obstruction of justice. He has shown no subtlety or cleverness in covering his tracks. He has done stuff and said stuff. The report from Manafort was 800 pages long. It is a strong indication that Mueller’s report will be over 1,000 pages, maybe even over 2,000 pages. Most will relate to crimes of his associates and his family. That is speaking from a probabilistic sense. All things leading to the Mueller report point in the direction of Trump being indictable if he weren’t president. In dozens and dozens and possibly more defenses, now, the Democrats have to play a game as to how much to go after him and when to go after him. Because they have to make the case to go after him. They can’t impeach him until the Mueller report comes out. It is only to be read by certain people. I don’t even think if it goes to the entire Congress. Then there may be a limit on how much can be given or leaked to the public. If Trump’s base, or, at least, if no more than 20% of the Republicans can be convinced that Trump has done a bunch of bad stuff, then the momentum for calling it presidential harassment; Trump will be able to keep maintaining that and perhaps hold the support of most of the Republicans in the House and the Senate.